We’re often asked to recommend other suppliers to our customers, from caterers to DJs to florists. However, we’ll only recommend companies we’ve worked with, so we can be sure we're passing on the same high-quality standards you expect from MyTipiEvent. For inspiration (and peace of mind you’re in good hands), take a look at the suppliers below. We’re proud to call them our black book of friends. 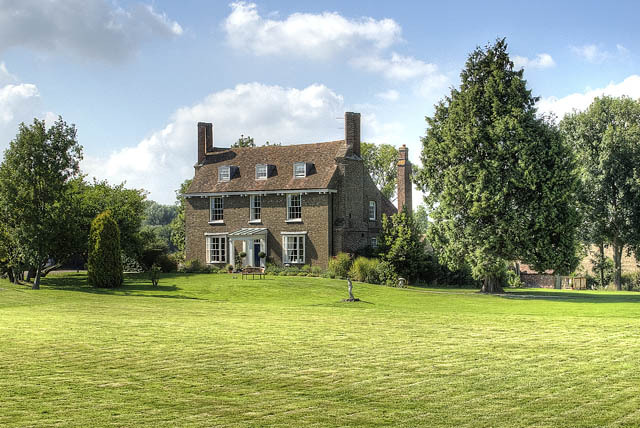 Goss Hall is a Grade II Listed manor house with accommodation in quiet countryside near Canterbury and Sandwich Kent. All rooms are either en-suite or have beautifully appointed bathrooms with modern facilities. Free wireless broadband connection available. Free parking on site. 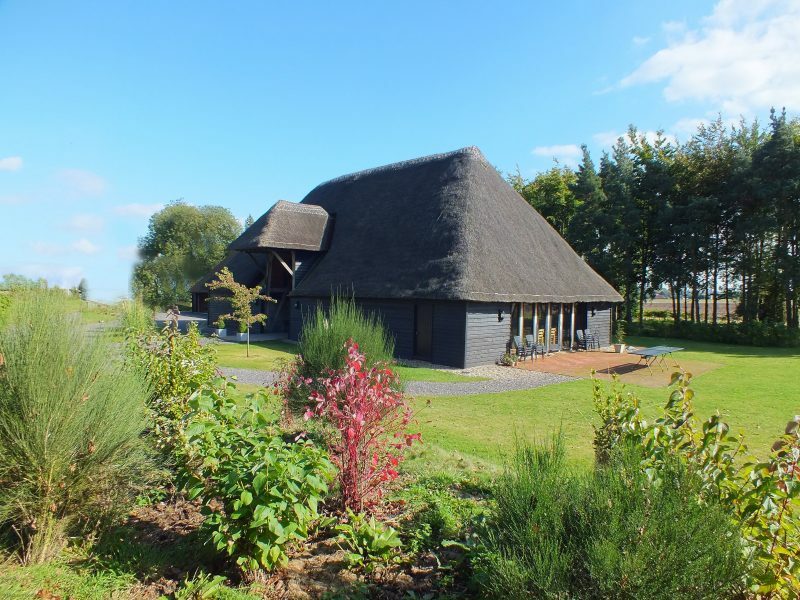 The house is surrounded with 3 1/2 acres of picturesque gardens including a lake and stream. Situated in the quiet village of Ash but within easy reach of larger towns with their shops and other amenities, Goss Hall is in an ideal location to explore Kent. Play golf at the many nearby golf courses, visit the Cathedral and shops in Canterbury, explore the medieval town of Sandwich, even take a trip to France from the nearby port of Dover. Spacious Georgian manor house with a delightful homely feel including elegant breakfast room overlooking the front garden and fields beyond. 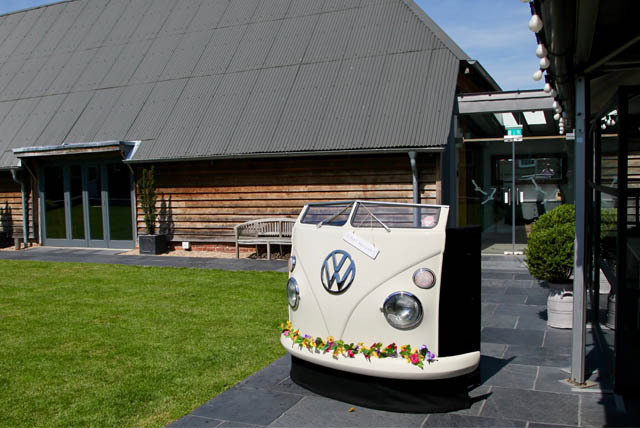 Riverhill is the perfect setting for your quirky and quintessentially English wedding. A hidden gem (we do only a handful of weddings each year) offering you the opportunity to have both the wedding ceremony and a marquee reception in the beautiful gardens – a fantastic country venue to welcome your friends and families. Come to Riverhill if you are looking for a traditional church ceremony or if you were hoping for a civil ceremony, three separate venues in the Gardens (inside and out!) are now licensed for civil wedding ceremonies; the quirky barn, ‘The Garden Room’ with it’s overhanging gallery or perhaps ‘The Himalayan Hut’ overlooking the fabulous fountains in the Walled Garden. The third option is the newly-restored and wonderfully romantic ‘Summerhouse’, nestled on one of the formal terraces beneath the house, with one of the finest views in Kent. 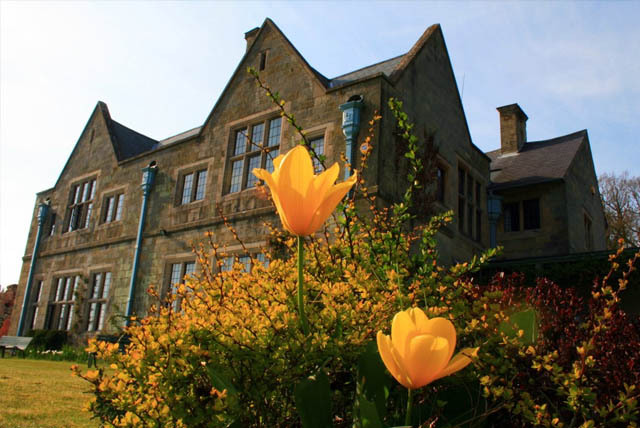 Falconhurst is a 700-acre country estate in a designated area of ‘outstanding natural beauty’ deep in the Weald on the Kent / Sussex / Surrey border, yet only 45 minutes from central London. The estate consists of farmland and woods with a mixture of Wealden farmhouses, a Landmark Trust hideaway hall house, Victorian cottages, farm buildings plus a Cornish holiday home in Trevose. 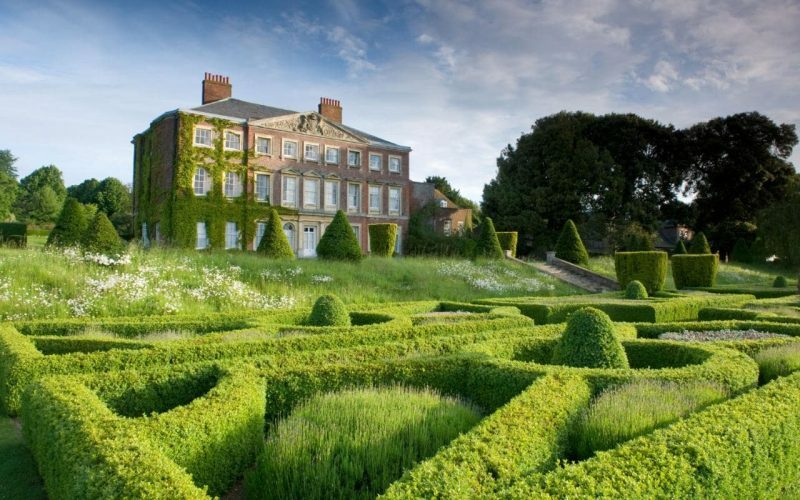 Goodnestone Park does not have a set wedding package as every wedding is tailored to their guests; decide where to have your ceremony, where to have your reception, and how many tipis to host your celebrations in. Wedding menus, cocktails and other drinks are also bespoke, created in accordance with the wedding party’s tastes. 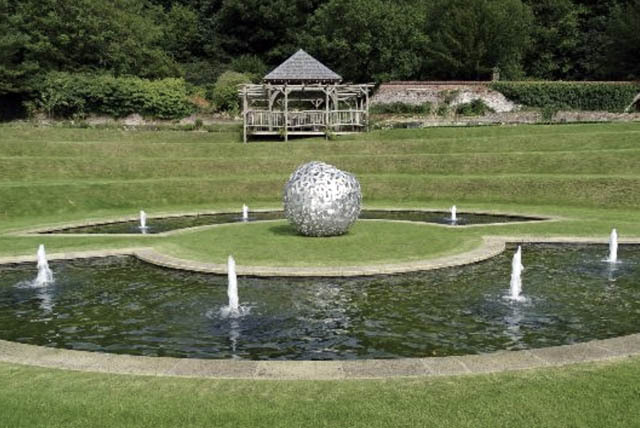 Goodnestone Park really provides a blank canvas upon which you can exercise your imagination. 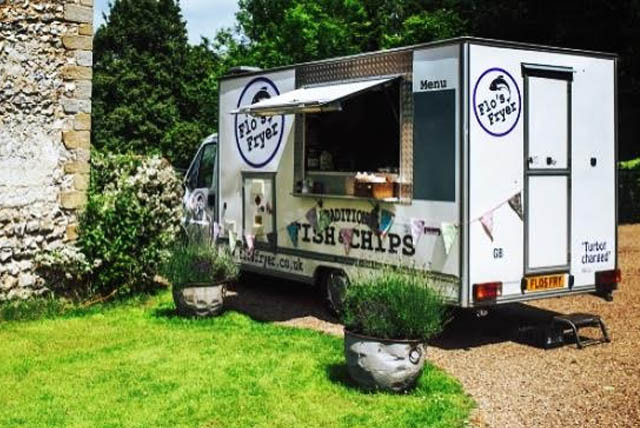 Here at Flo’s Fryer Fish and Chips, we are proud to be friends of the My Tipi Event team. We have been cooking our rather splendid fish and chips for over 20 years now offering high quality produce, we use fully sustainable skinless, boneless cod which is freshly cooked in crispy golden batter for guests to enjoy. We cater for all sorts of events in the south-east and are committed to giving a personal and friendly service. Italian Cuisine with a Nordic theme. The pizzas are served under the canvas of our gorgeous little hat tipi complete with fairy lights. No other company supplies a tipi with their oven in the UK. 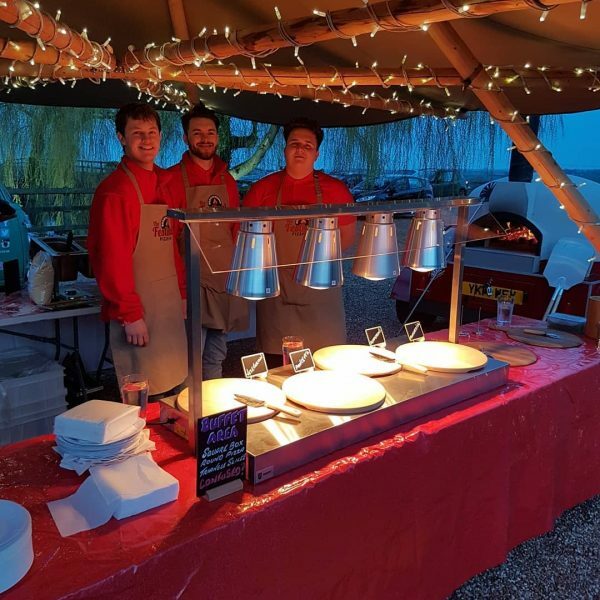 Oink Oink BBQ provide a fun, friendly yet professional BBQ and Hog Roast service and will endeavour to cater to your every need be it a wedding or private party. We take pride in everything we do, no matter how large or small the event may be. Multi-award winning Four Gables events are a team of skilled event planners, chefs and mixologists who love to get creative. They are great at three things; food, drink and customer service. With over 50 years of experience in events, they specialise in delivering delicious food and drink in innovative ways. 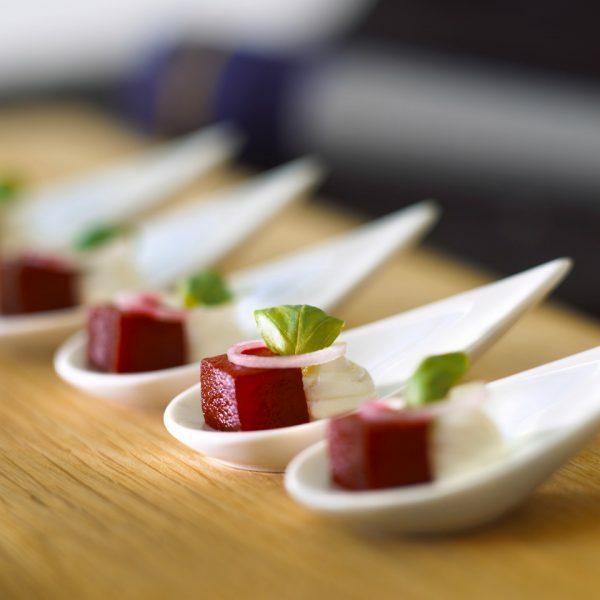 Their events are built around food theatre, with each of your guests being part of the show to ensure your guests remember your event as something truly special. Four Gables won “Best Caterer in the South East” and were awarded second place overall at the National Wedding Industry Awards 2018. 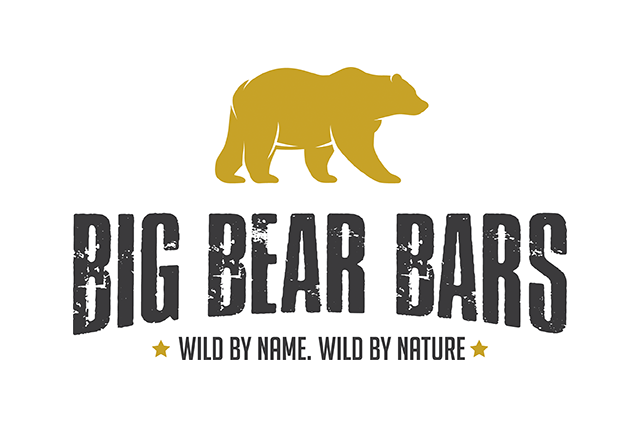 We are launching our very own bar business in 2019 so watch this space! 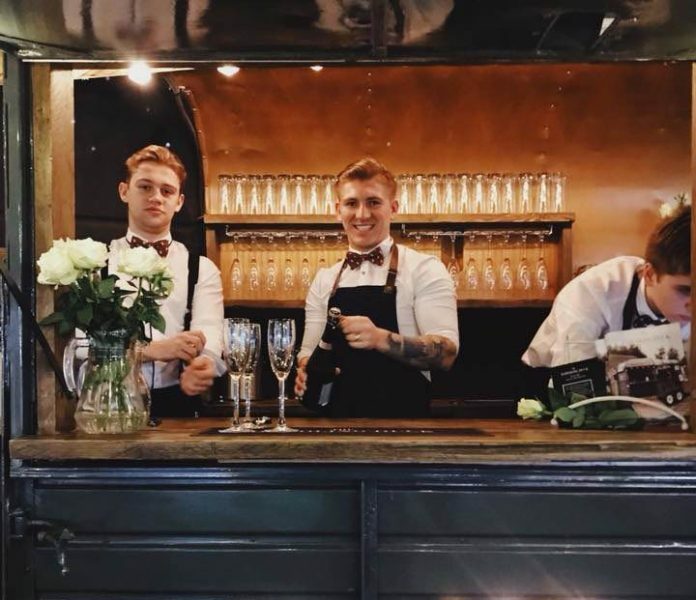 The Dawdling Duck is a vintage Horsebox which has been converted into a fully functioning bar and is a licensed family run business based in Bearsted, Kent. 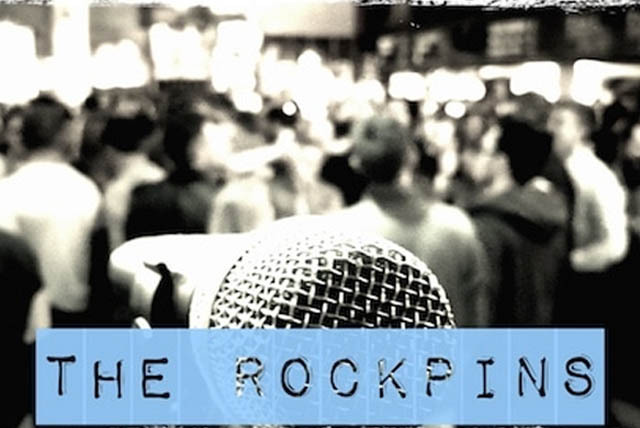 We have different package options to suit every type of wedding/event, from unlimited drinks to a tab/paid bar – all at reasonable pub prices. All of our packages include staff, glass hire & ice, making everything hassle free for you. Emily&Me are Kent’s leading Wedding Florist with a host of awards including Kent’s Best Wedding Florist 2014 & 2018. 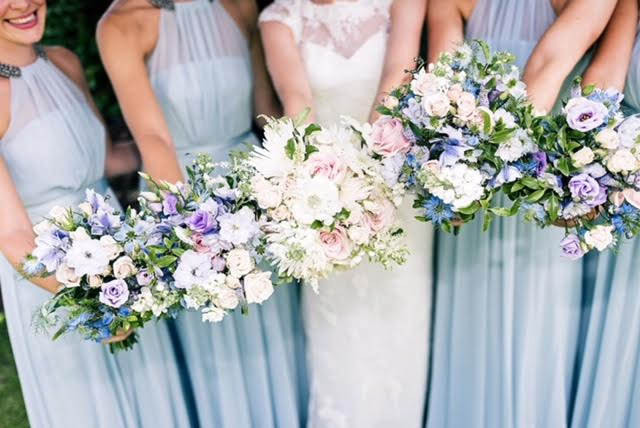 Our flowers receive consistent five star reviews and have featured in magazines and advertising campaigns including Dorothy Perkins Bridal and Champneys. We are a team of six Florists bringing together a range of styles and experience to create beautiful unique wedding flowers that look amazing! We are also members of both the British Floral Association and The Institute of Professional Florists. 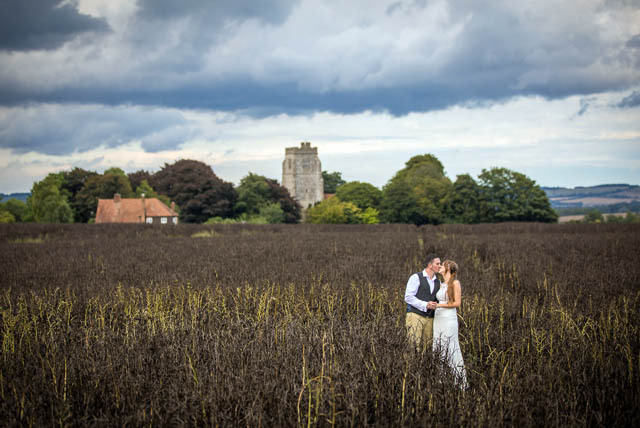 David is a hugely experienced wedding photographer having photographed over 700 weddings in Kent and is also recommended by over 40 highly regarded wedding venues in Kent. 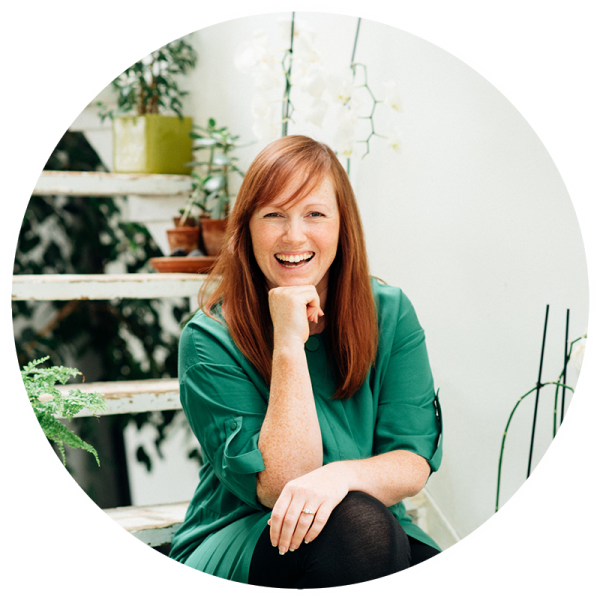 He’s unobtrusive, easy to work with and aims to provide you with relaxed, natural images from your day. He won the Wedding Photographer of the Year award at the 2013 Kent Wedding Awards and has been a finalist in 2014, 2015, 2016 and 2017. Fun and natural documentary photographer based in Brighton but happy to travel. Brian specialises in providing the very best DJ entertainment services for fabulous couples getting married in the South of England. His VW Split Screen Campervan DJ booth is so unique and fun. Brian was recently awarded the title of 2018 Wedding DJ of the year, South East and London region at the Wedding Industry Awards, as well as being a National Finalist. Fox and Braces are the DJ & Events company that everyone is talking about. Providing a truly bespoke handmade rustic DJ set up, perfectly styled for Tipi and outdoor Weddings and Events. But more importantly giving people an equally bespoke soundtrack to their day by tailoring each event to the exact tastes of the client through meticulous planning, thorough consultation and unrivalled attention to detail. 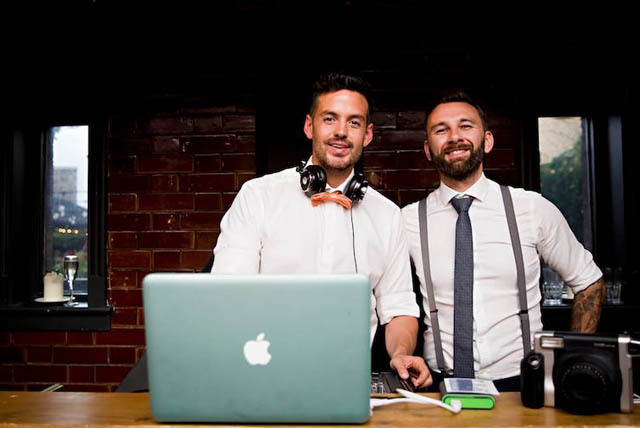 Whether it’s a chilled out affair, requiring a subtle touch of class or an all-out festival style themed Wedding or party you want, Fox & Braces is the only choice when considering your DJ.